Directions and more specific information are shown. 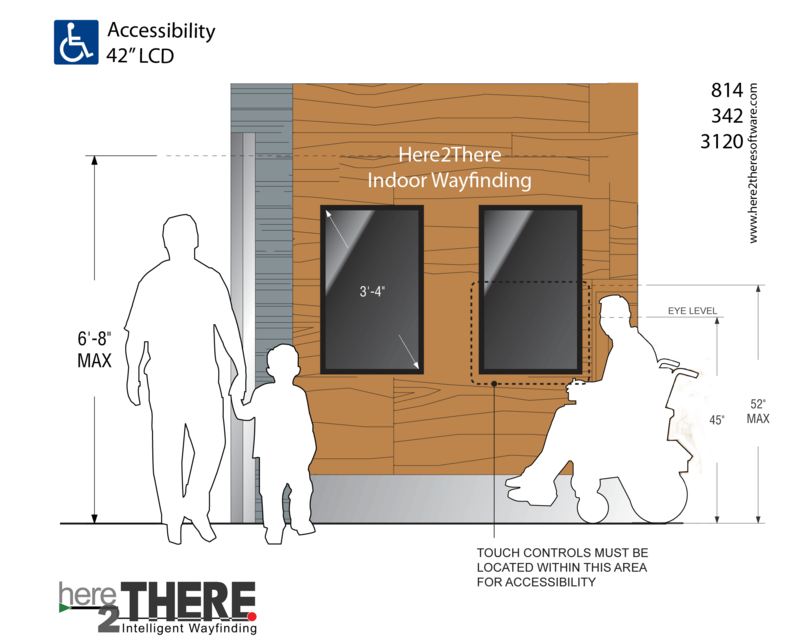 "Interactive" options appear offering Guests ease, convenience & flexibility. dates, times and room location. location to store are indicated.